Be prepared to fall in love w/ 483 Parkgate Drive. Imagine: a PRIVATE backyard with WOODED VIEWS, no more lawn care and more. 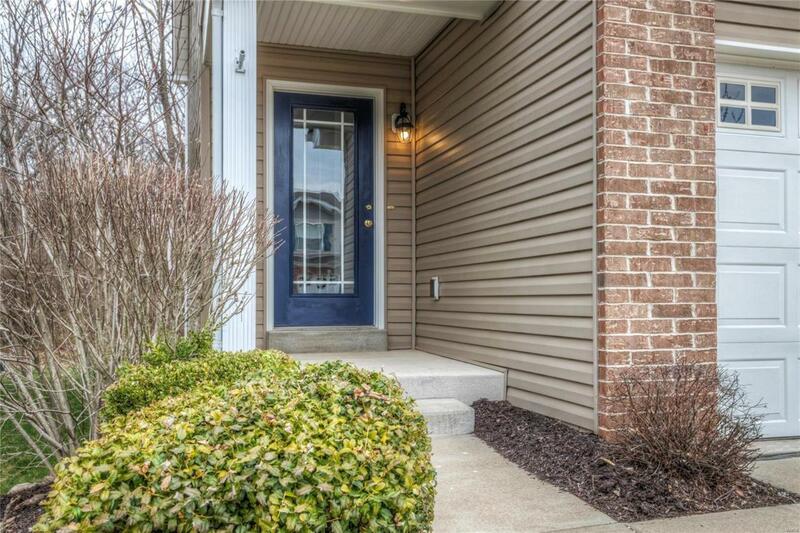 Move-in ready & meticulously maintained this home features new carpet, fresh paint, neutral decor & refinished deck. You'll love to entertain in the spacious living room w/adjoining kitchen, breakfast bar and breakfast room w/walk-out bay. 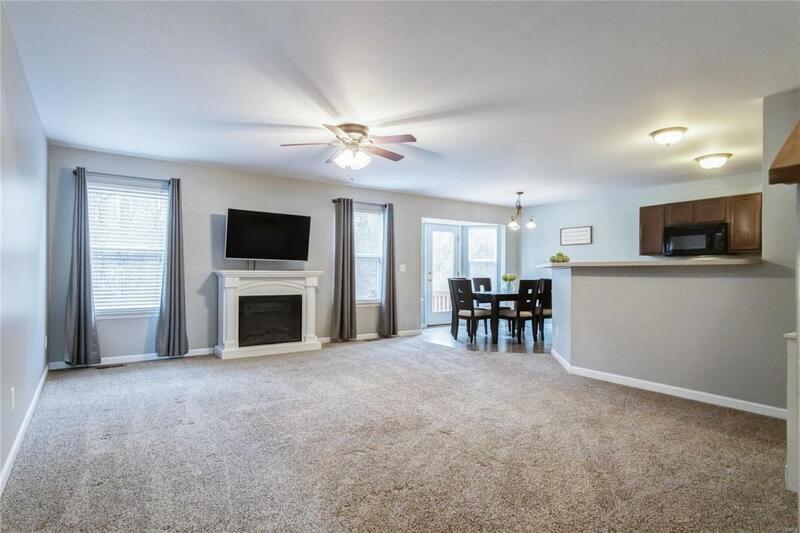 Your family will thrive w/ 3 spacious bedrooms all with HUGE closets; SPACIOUS MASTER BEDROOM SUITE W/TWO WALK-IN CLOSETS, garden tub & separate shower. 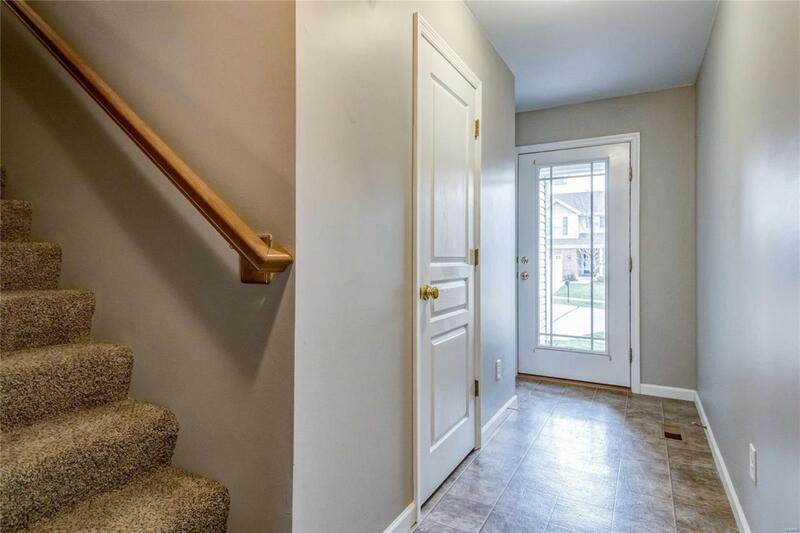 You'll find the laundry, 2 full baths upstairs & 1/2 bath on the 1st floor, as well as a basement for potential extra living space. 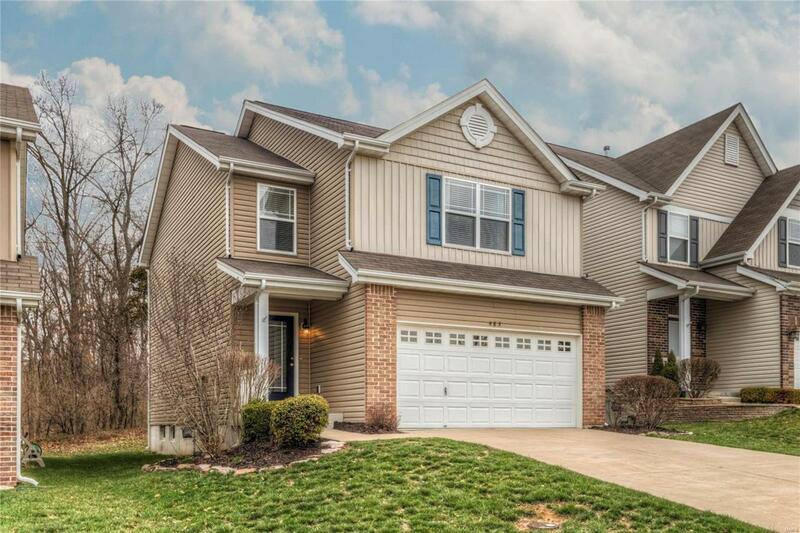 Neighborhood amenities include quick access to Hwy 40/367, shopping, award winning Wentzville schools, pool, walk-to playgrounds, basketball court, beautiful lake across the street w/fishing & walking trails. You'll love the location of this house so perfectly situated, move-in ready, w/spectacular amenities. Schedule a tour today!